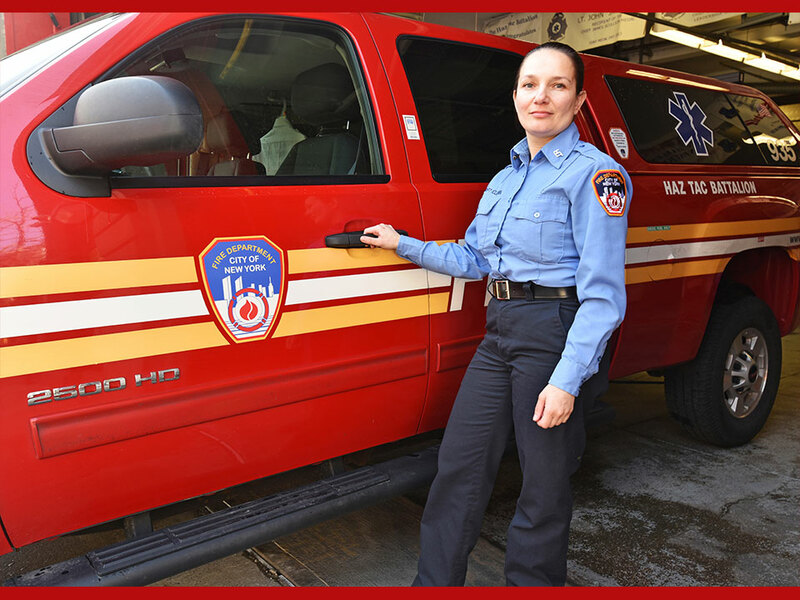 Fire Protection Inspector Emanuela Chihaia. 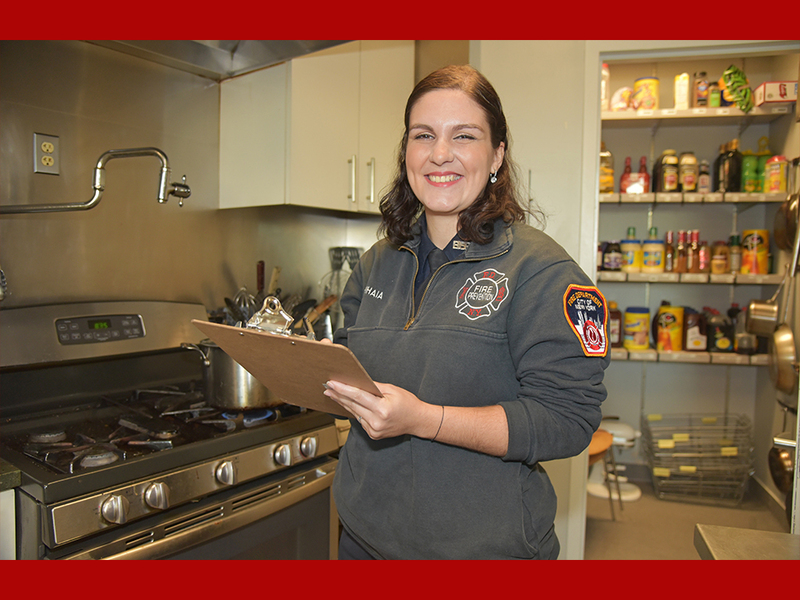 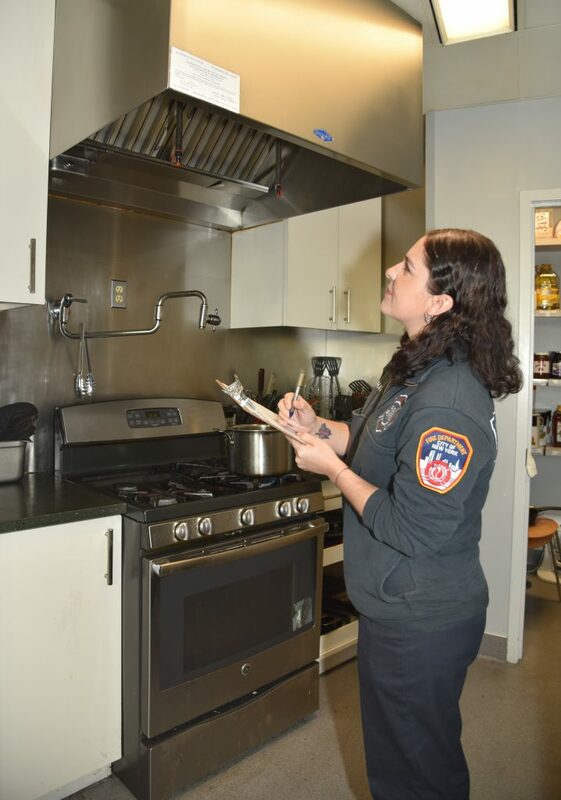 Inspector Emanuela Chihaia surveys sections of a building’s kitchen to ensure that it is in compliance with New York City regulations. 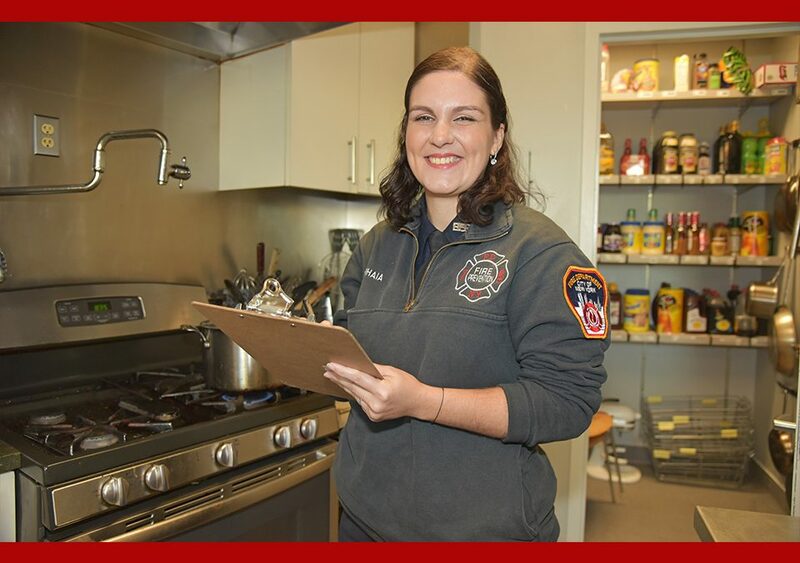 Our Fire Protection Inspectors are specialists in life and fire safety and on any given day, you can find them inspecting buildings to ensure that they are in compliance with New York City regulations. 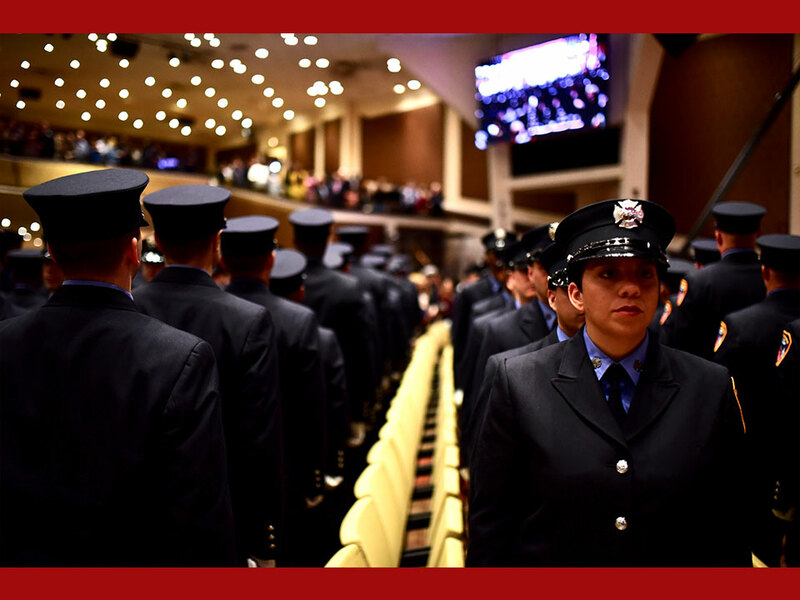 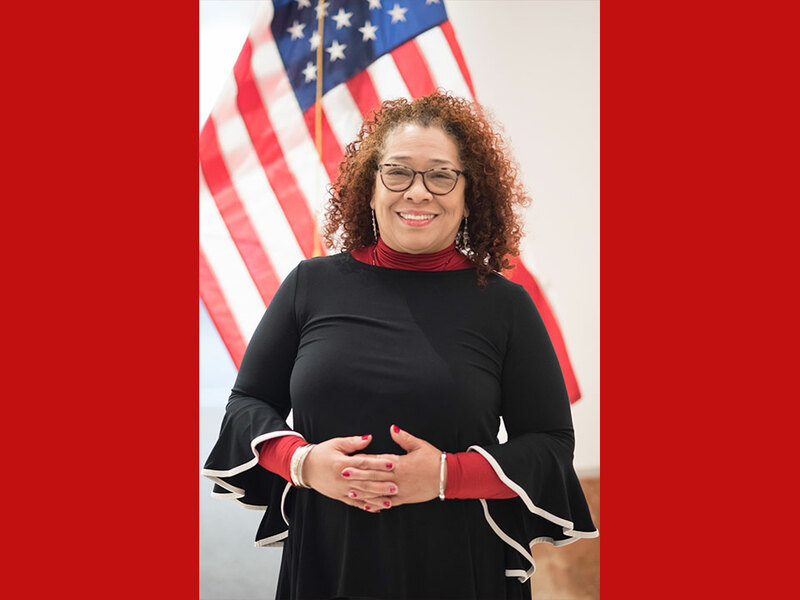 Take a few minutes today to meet Inspector Emanuela Chihaia, who noted that her career is one that also allows for professional growth.